Do you believe in love at first sight? In attraction and pheromones? Or that opposites do attract? It could, it might. But can it last? 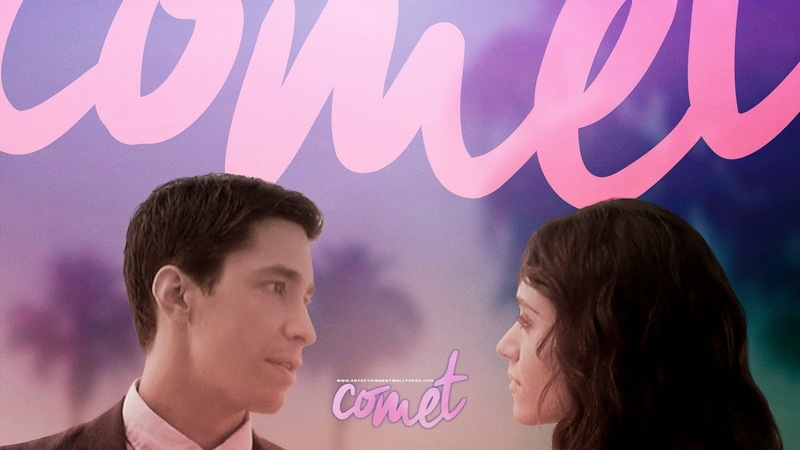 “Comet” is a time-hopping relationship drama; an anti-rom com of sorts about falling in and out and in love again. 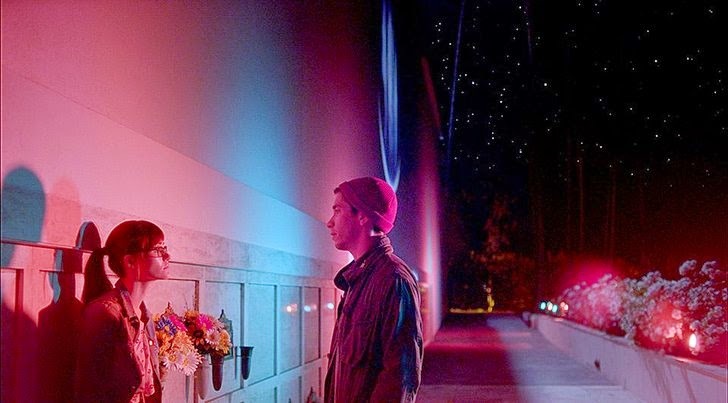 Written and directed by Sam Esmail, “Comet” stars Golden Globe nominee Emmy Rossum (“The Day After Tomorrow,” “The Phantom of the Opera,” “Mystic River”) and Justin Long (“Tusk” “Live Free or Die Hard,” “He’s Just Not That Into You”). Kimberly (Rossum) and Dell (Long), first meet at the Hollywood Forever cemetery where they’ve both come to watch a meteor shower. Kimberly is brilliant and beautiful; Dell is nerdy and pessimistic, but with an incredibly sharp mind and the audacity to ask for Kim’s number right in front of her date. Kim and Dell don’t seem like the ideal pair, but somehow, they are cosmically drawn to each other and under a night sky, luminous with falling stars, their epic love story begins. What starts out as a typical romance quickly turns dreamlike as the film zig zags back and forth in time, examining their eventual six-year relationship: from their meteor shower encounter in LA, a monumental fight at a Paris hotel room, a break up conversation after Dell moves to New York; reconnecting on a train ride; and finally, when Dell pops in on Kimberly unexpectedly in her home in the Hollywood Hills. The cosmic forces brought them together but why does fate continue to break them apart? 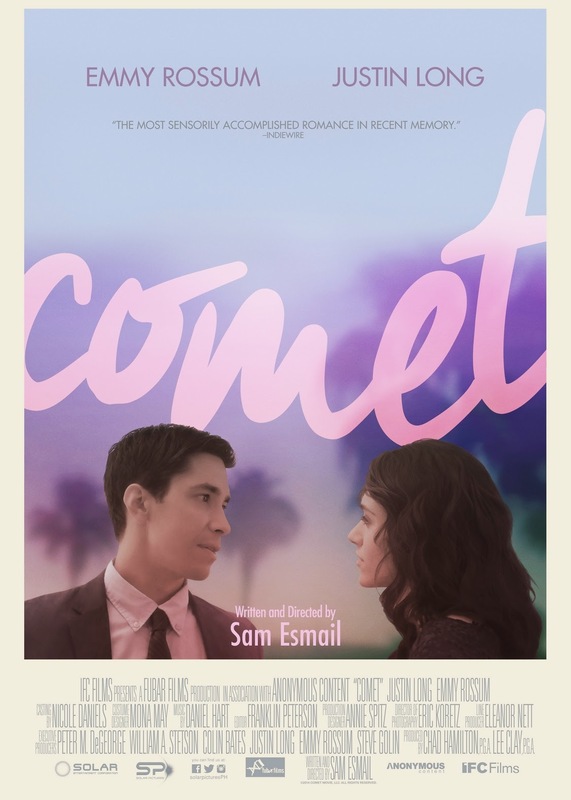 “Comet” opens in cinemas nationwide on February 25, 2014 and is released by Solar Pictures.